We love our global clients – see where we’ve sold. Restore Your Toner Cartridge Drums! 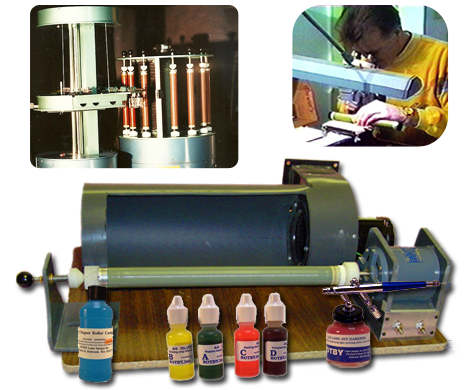 Why throw away a used laser printer or photocopier drum when you can restore it for as low as $0.50! 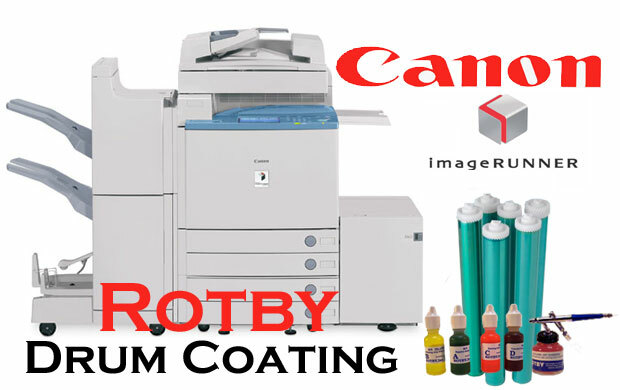 Coat and repair all types of OPC Drums and Selenium Drums with the ROTBY SYSTEM and increase profits today! 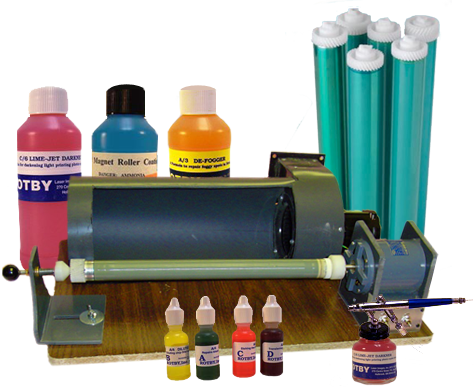 The Rotby System restores worn and damaged drums, magnet rollers, charge rollers and wiper blades used in toner cartridges. It is compatible will all drum types including OPC, Selenium and A-Si drums. The formulas in the Rotby System are applied using an air brush spraying process that results in an even and accurate coat every time. When you coat a drum using the Rotby System, it will be protected from future damage and wear-and-tear. The Rotby layers can be re-applied regularly, enabling you to use the same drum forever. 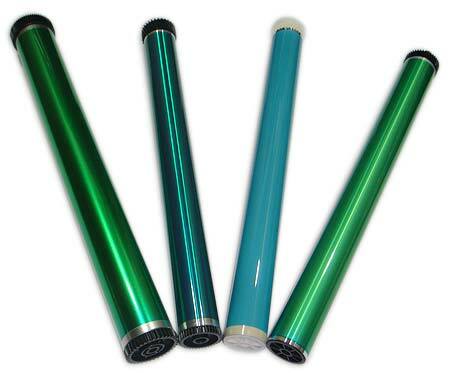 You will get at LEAST 6,000 to 12,000 prints out of a coated drum before it needs to be coated again. As you get better at applying the formulas, your drums will last for even longer periods of time. 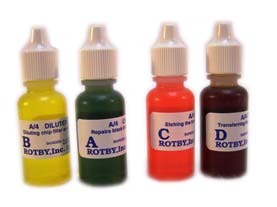 Rotby’s formulas are the only drum coating formulas that can repair scratches, chips and foggy spots. 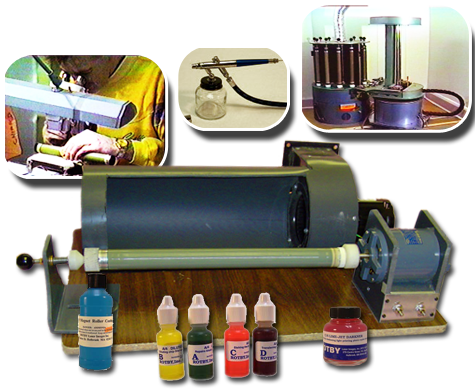 This is in addition to recoating all laser and photocopier drums, including OPC, Selenium and A-Si drums. 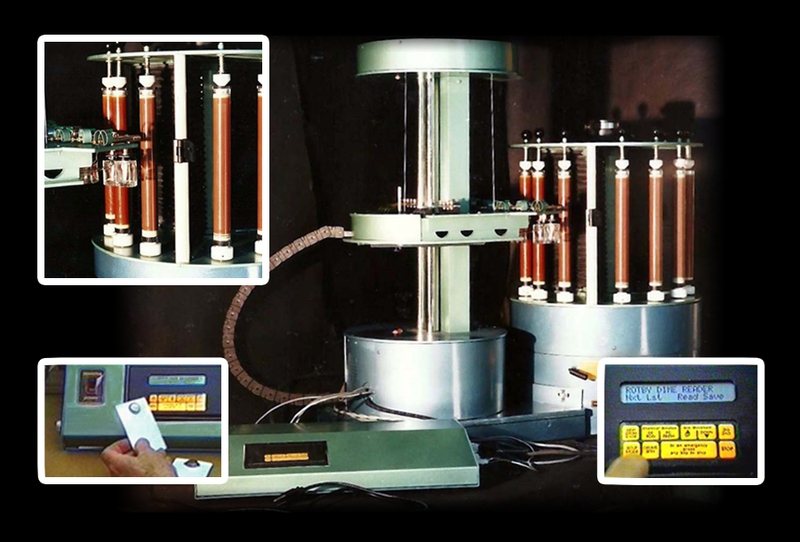 Our formulas also restore magnet rollers, charge rollers (PCR), and wiper blades. Do you require a custom package? If our Starter Kit and Add-Ons don’t satisfy your specific needs, we can put together a custom solution with just the formulas and tools you need. Contact us today and we’ll assemble the order that’s right for you.